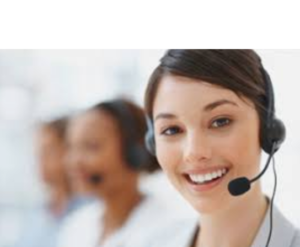 With 35 Years Experience, We provide Perth's Most Trusted Dishwahser Repair Services. We get back to you within the next hour *(during business hours). How Much Does It Cost To Get Your Dishwasher Repaired? The cost to get your dishwasher repaired could be as little as $110 plus any parts that your dishwasher may need. Whatever the issue might be, our technicians are well equipped to assess the issue and start the repair. If your unit has simply seen its last days, we can also offer same-day installation of your new appliance. If you live in Western Australia and are experiencing a problem with your appliance, get in touchand we will send an appliance repair technician to your home today. If you need your dishwasher fixed in no time, call us! Yes, Dishwashers do need servicing! Book now! Will The Dishwasher Repair be Covered By Insurance? If you have home and content insurance the repair may be covered by your insurance, in which case we can give you a full report that you can forward to your insurance company in order to reimburse you for your out of pocket expense. Express Dishwasher Repair has been servicing the local area of Perth surroundings for more than 35 years. We look forward to giving you top-notch service, every time. 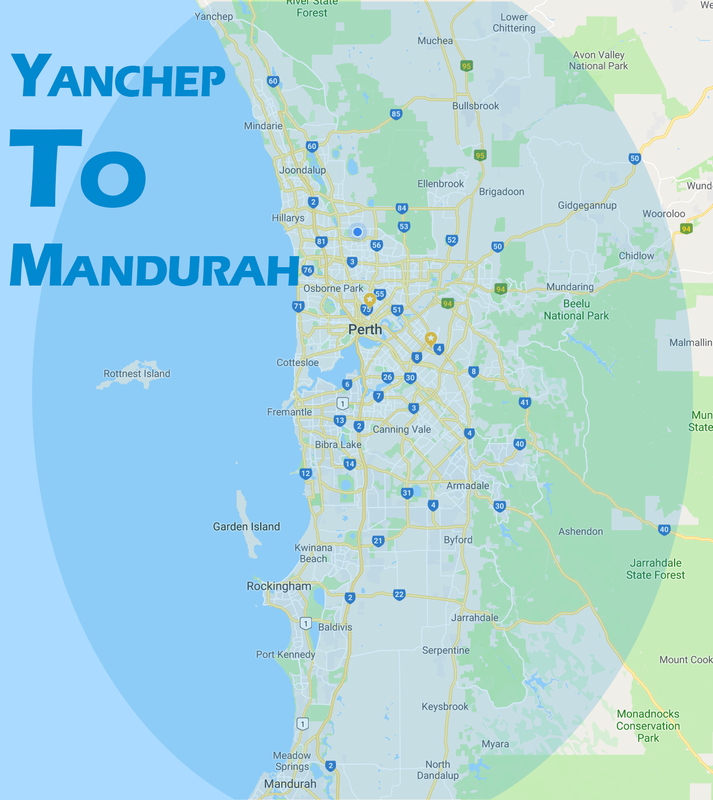 We have service locations across Perth, from Yanchep, Joondalup, Mandurah, Perth CBD and Cannington. Do You Offer All Brand Dishwasher Repairs? We do offer All Brand Repairs! including Bosch, Siemens and all other major brands. For a full list of dishwasher brands please contact our friendly staff or scroll down to learn more. As the one of the largest dishwasher repair centres in Perth, our technicians carry most frequent repair parts in our service vans, so wait time is kept to a minimum. Why Choose Express Dishwasher Repair Perth? We have fully stocked vans and repair all dishwasher brands, From Bosch Diswhashers to Samsung and Miele. 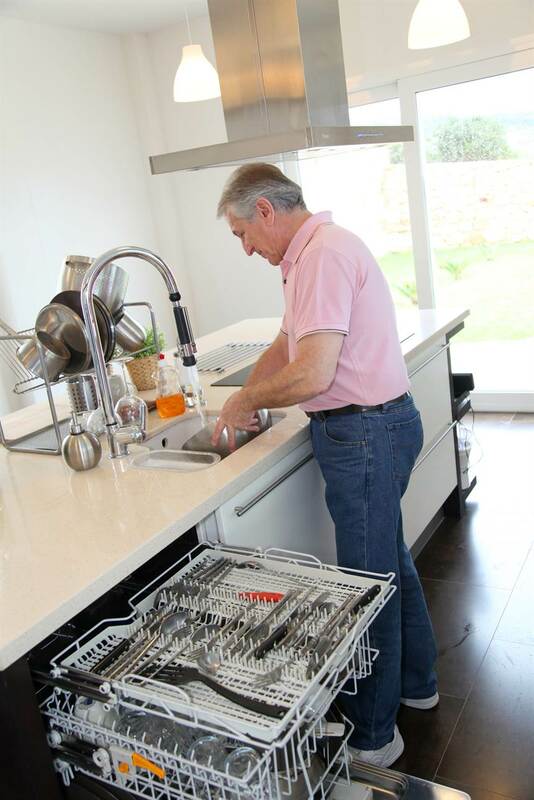 Our 35 years of industry experience have taught is what the main causes for dishwasher problems are and our trained, friendly technicians will be happy to get your dishwasher back into working order in no time. Give us a call today to book your Dishwasher Repair! Our Friendly Staff Will Be Able To Assist With Your Dishwasher Repair.